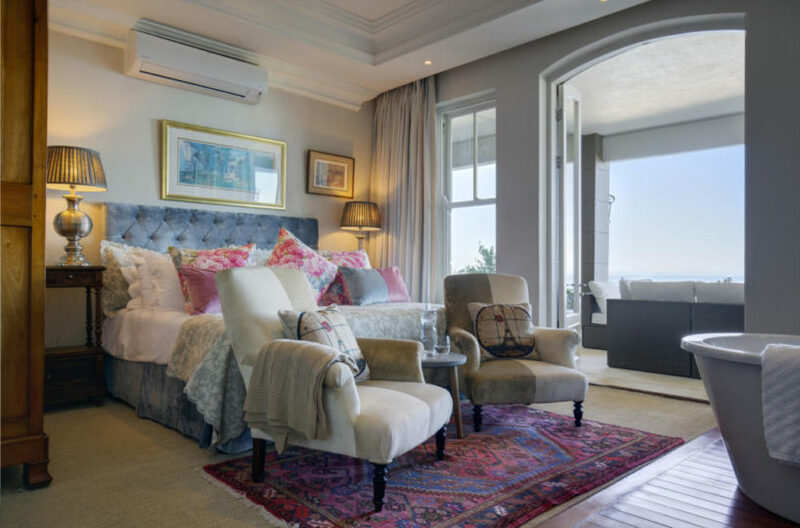 Set up high on Clifton’s most desired address, the luxurious and elegant 21 Nettleton is something to be experienced. 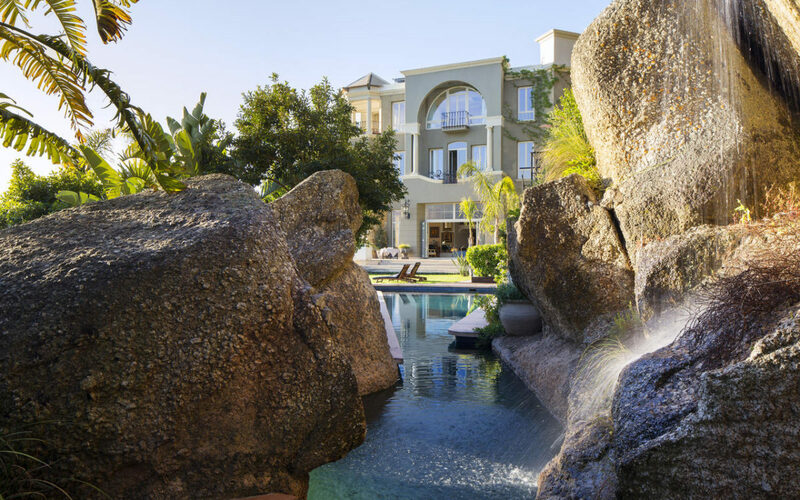 The expansive house is available to book in its entirety with full staff and concierge service, or you may also choose to book individual suites on a non exclusive basis. Whatever you choose, there is plenty of room for all. 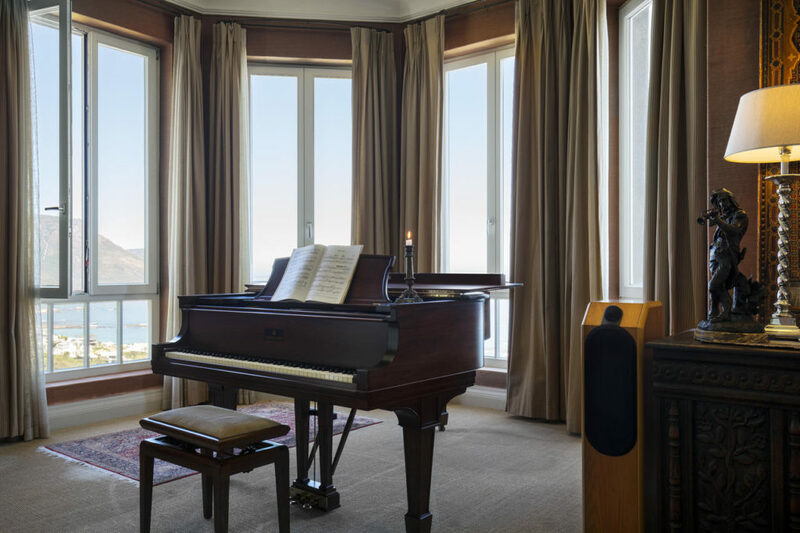 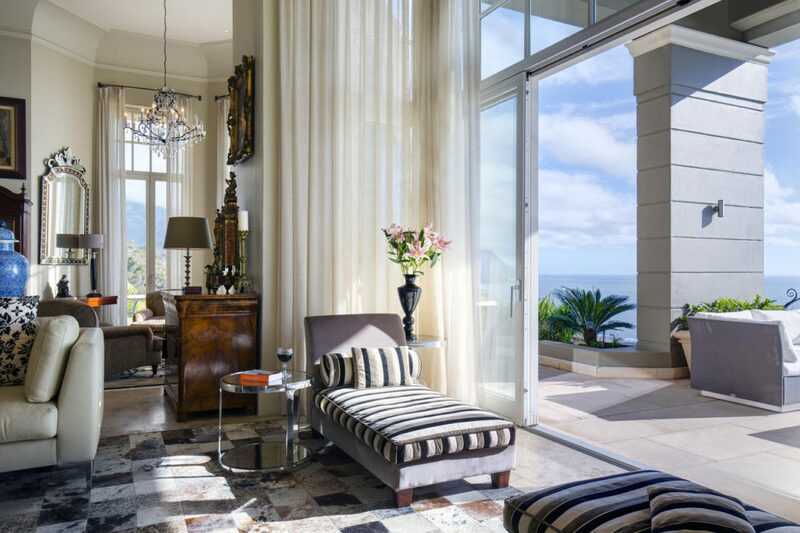 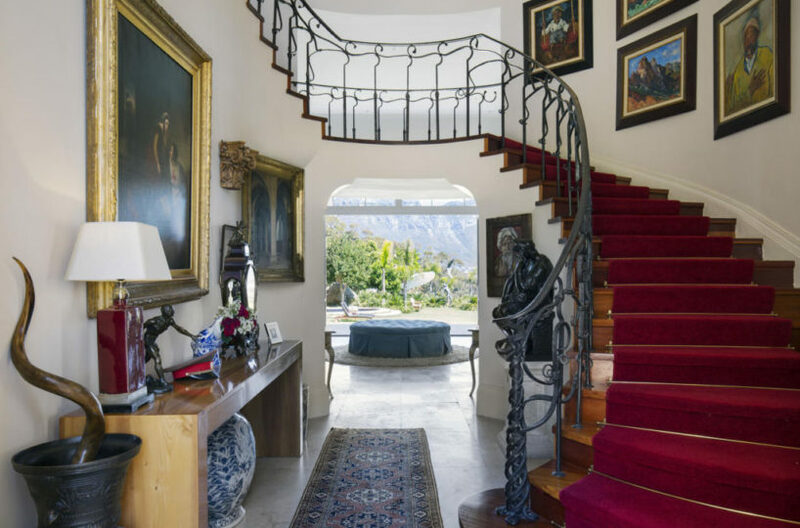 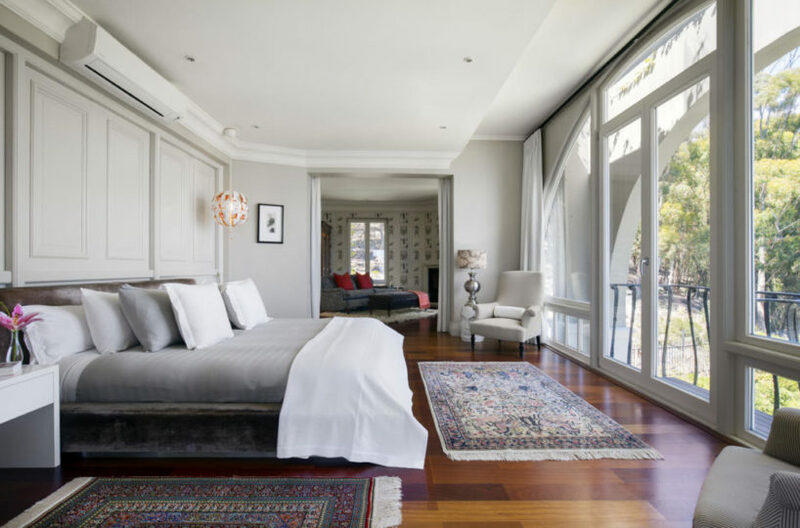 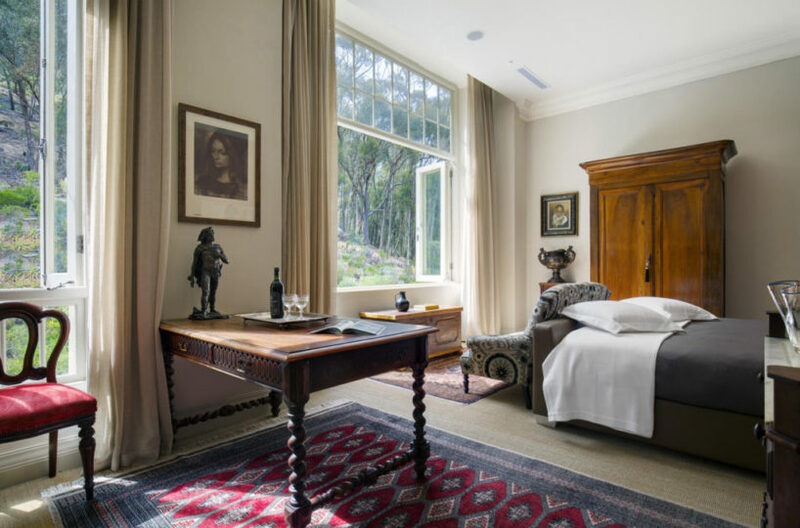 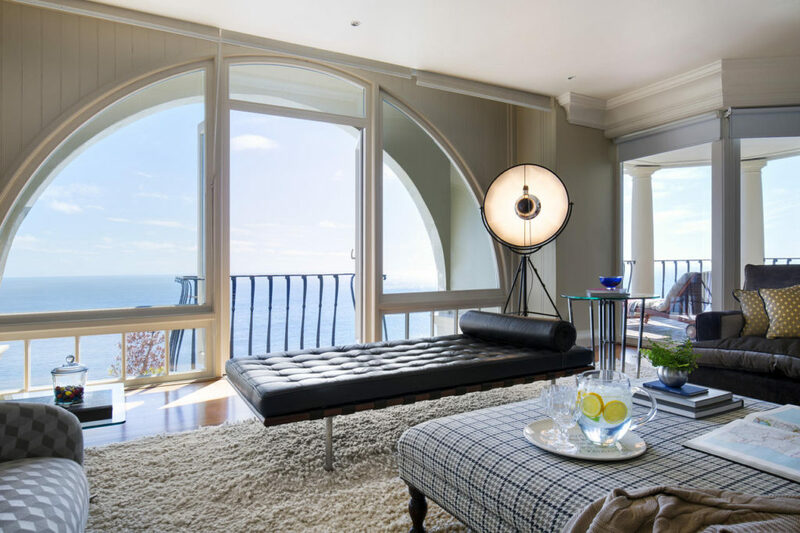 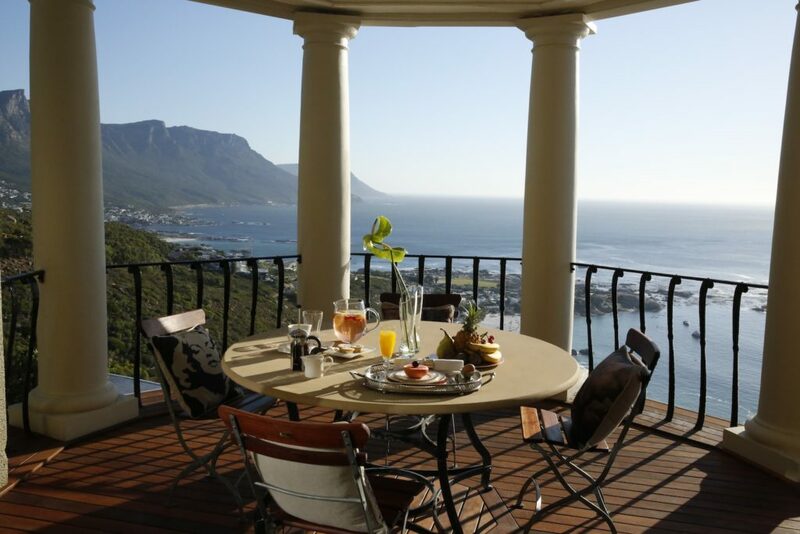 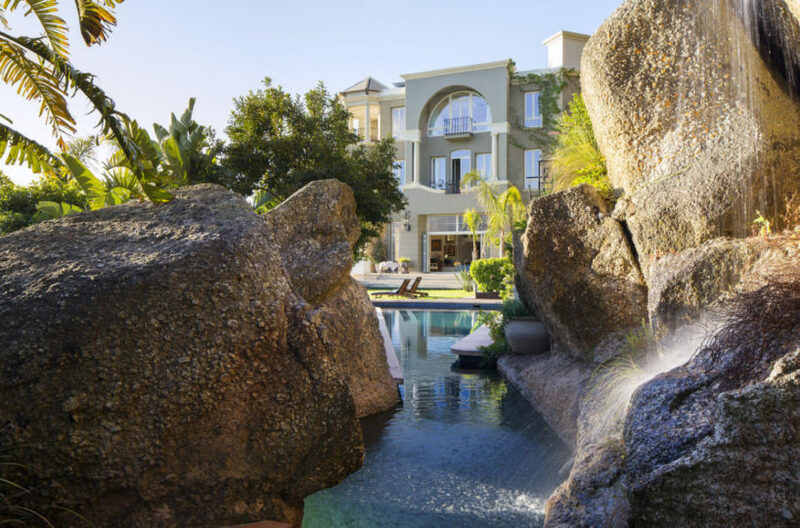 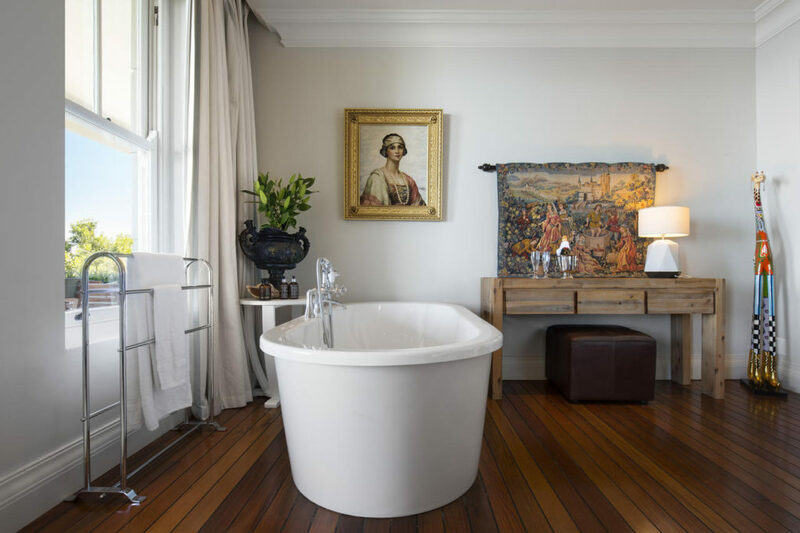 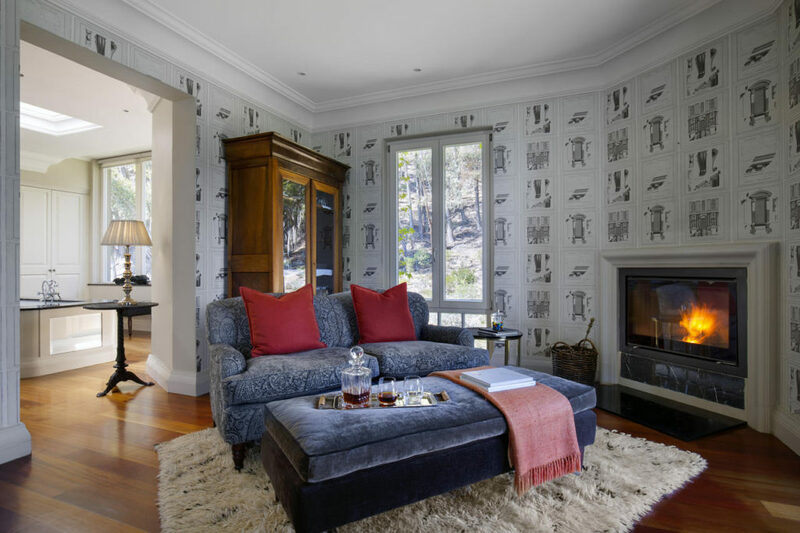 The house has 6 luxurious bedroom suites including an enormous penthouse with 360 degree views of the Atlantic Ocean, the 12 Apostles Mountain range and Lions Head. Breakfast is served on the lush lawn overlooking the 12 Apostles and next to the lovely pool set amongst natural granite rocks. 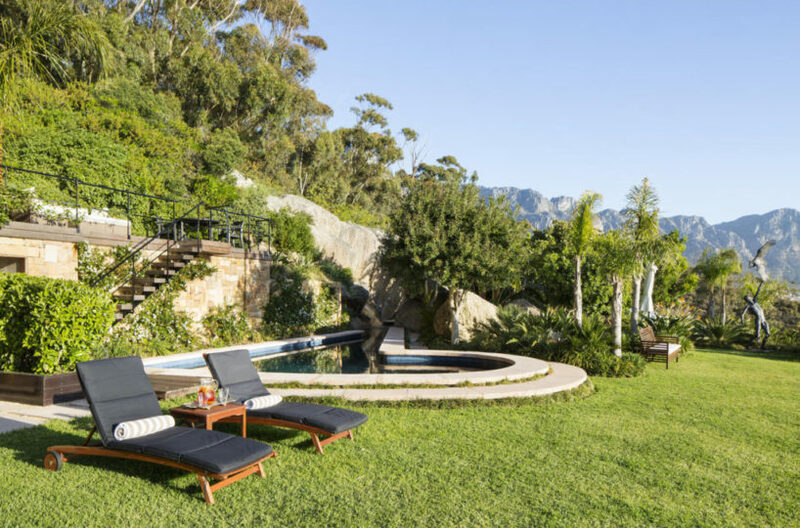 The garden is made for relaxing in its natural environment with incredible views. 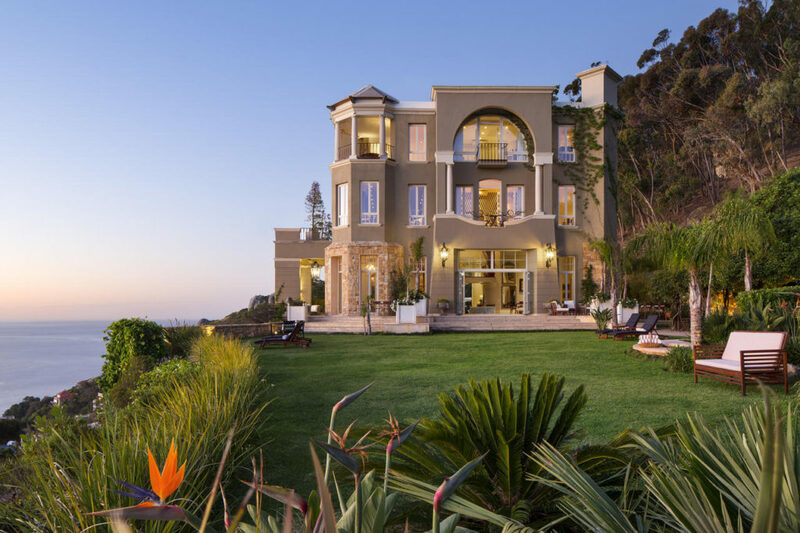 Enjoy the grounds during the day or pop down to Clifton beach, but be back in time for sunset to enjoy the cocktails and canapés served on the lawn. 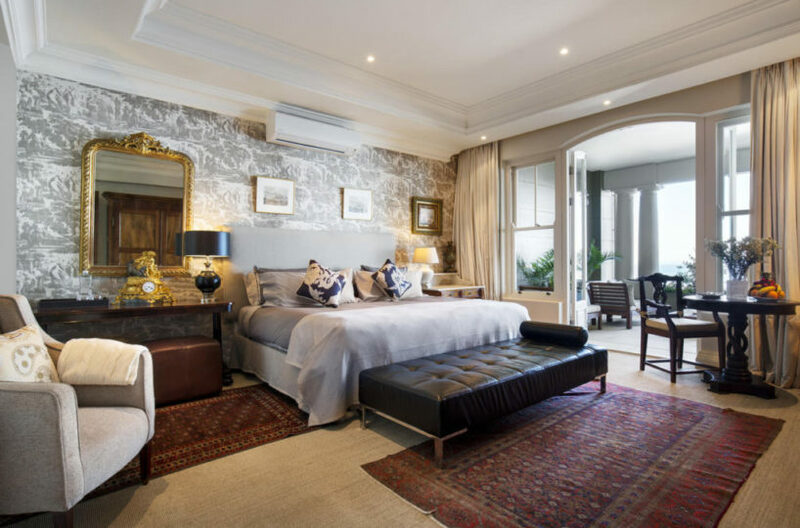 Enjoy all the luxuries of a hotel (mini bar, spa treatments, chauffeur service, private picnics, high tea, fine dining, 24 hour room service, the list goes on…. 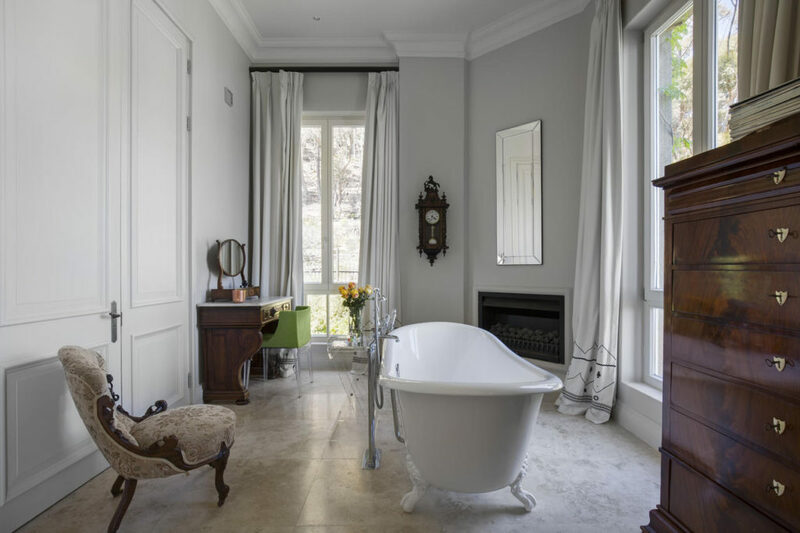 ), yet feel the comfort of privacy in your own private villa. 21 Nettleton Road is the perfect environment to truly ‘holiday’ in Cape Town!